I recently started taking a short course on 360-degree video and how that kind of video fits within virtual reality production. While some argue that the two don’t belong in the same conversation, it’s better to think of them and other interactive experiences as degrees on a spectrum. The following post brings together 11 takeaways from the early lessons in that course. 1. Virtual reality is not a new idea. Like almost every concept in media creation, representation, and projection, the idea of virtual reality dates back many centuries. 2. 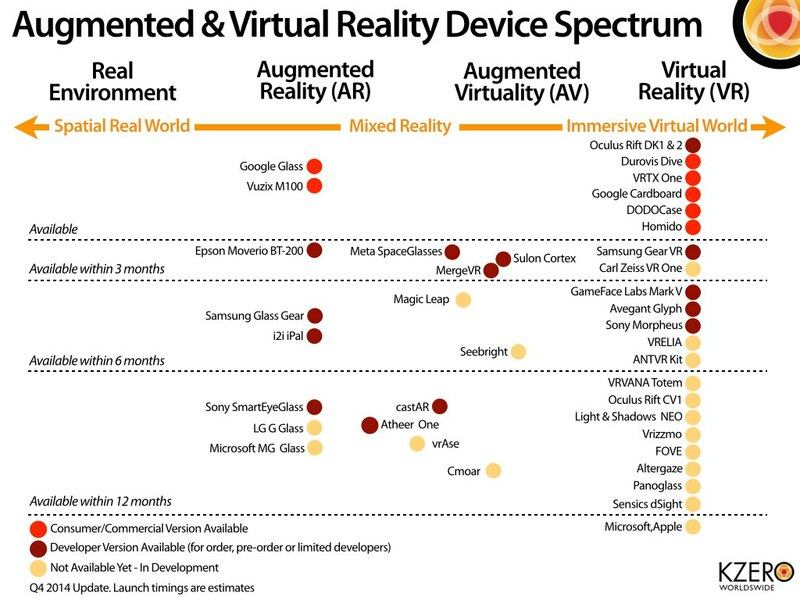 Virtual reality has roots and applications in multiple fields. The origins and developments of virtual reality occur in art, photography, aviation, cinema, literature, cell phone technology, computer science, and, of course, video games. It has been applied in military training, medical training, real estate, travel and tourism, news, humanitarian campaigns, and many, many other ways. 3. It’s all about the axes. 360-degree video is filmed from a single vantage point. But, it gives viewers the opportunity to look around on three axes: yaw, pitch, and roll. Yaw is left to right, pitch is up and down, and roll is a tilt. Interestingly, this study found that most users explore only a small portion of the virtual space available, staying along the central axis. 4. Second-person need not apply. 360-degree video follows video games in that they include first-person perspectives and third-person perspectives. The first-person perspective places the user into the character and thus the user sees the world through the character’s point of view. The third-person perspective places the user as an observer in the experience and doesn’t give the user a specific role beyond that. 5. Remember where the users are. Minding position and orientation is important to creating a good user experience. Avoid changing position or orientation, particularly when these changes happen without the users controlling them. The effect can be jarring and may even cause motion sickness. It is best to keep the camera even and stable. This video features a series of scenes. Users can explore within the scenes, at least until the scene changes without user control. This effect seems odd but raises an important question to consider: How do you change scenes in a way that makes sense both from a technology perspective and a narrative one? 6. Not all traditional cinematography techniques work in 360-degree video. While traditional cinematography techniques do have a place in 360-degree video, some of those techniques require rethinking in the new format. Creative uses of light and shadow can have some interesting effects. But, while tilting the camera creates some dramatic effects in two-dimensional images, it rotates the entire frameworld in 360-degree video. A usable metaphor here is that of a sinking ship. 7. Technology limitations are creative opportunities, not obstacles. As with any technology, 360-degree video has its challenges. Instead of calling attention to these limitations, creators instead need to find ways to turn them into creative opportunities for users. 8. Agency belongs to the user. “Agency” refers to the users’ ability to have a choice within a virtual situation. Creators need to remember that this user agency will supersede their intentions every time. Users will explore where they want to explore, whether you provide them directions on where to go or not. 9. Know your stitch lines. A stitch line refers to the place where two images meet in the 360-degree video. Creators need to learn to work around them. When these lines appear in 360-degree video, they interrupt the experience. These lines become more prominent as people move closer to the camera, and they also become known if people pass through them. The best strategy here is to learn how to use your camera well. 10. 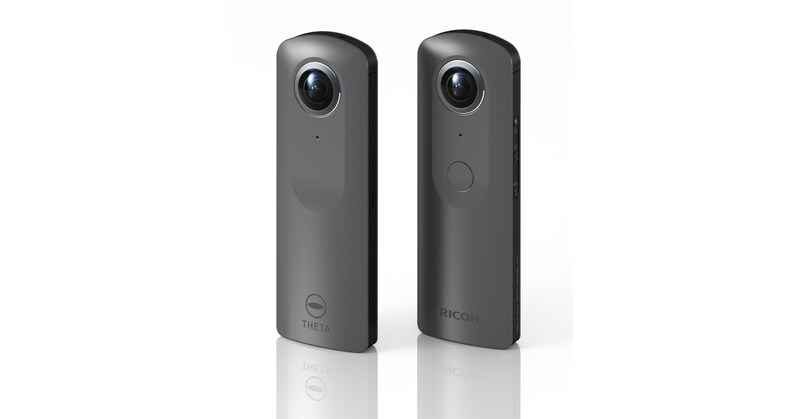 360-video can raise awareness about issues. Topics here can include war zones with Welcome to Aleppo and Enter the Room, autism and its experience, and historical moments. 11. Some 360-degree videos also can be quite boring. This piece with a famous actress just struck me as dull and lifeless, really.